2015 Men's ElliptiGO World Championship Performance Shirt 0 out of 5 based on 0 ratings. 0 user reviews. You put in the work to qualify. Now show off your accomplishment with the official 2015 ElliptiGO World Championships shirt! The front design showcases a rider powering up Palomar in pursuit of the Founders’ Cup, which is being held aloft by a cheering crowd. The “ElliptiGO” logo is emblazoned on one of the long sleeves and on the back, clearly visible to those you pass as you “whoosh, whoosh” by. 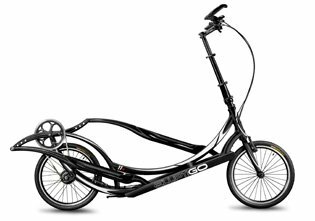 Order now for pick up at the Rally at the ElliptiGO World Headquarters on October 17 or we can ship it to you after this date. We will be taking orders until September 14, so hurry and order yours now!